Whether internally or through our client relationships, we’re committed to finding the best people and then treating them responsibly. Our international professional network includes freelance professionals and agencies from San Francisco to Moscow, and everywhere in between. It’s a fundamental cornerstone of who we are and what we offer. We believe that our innovative approach offers clients the best people at a competitive price. 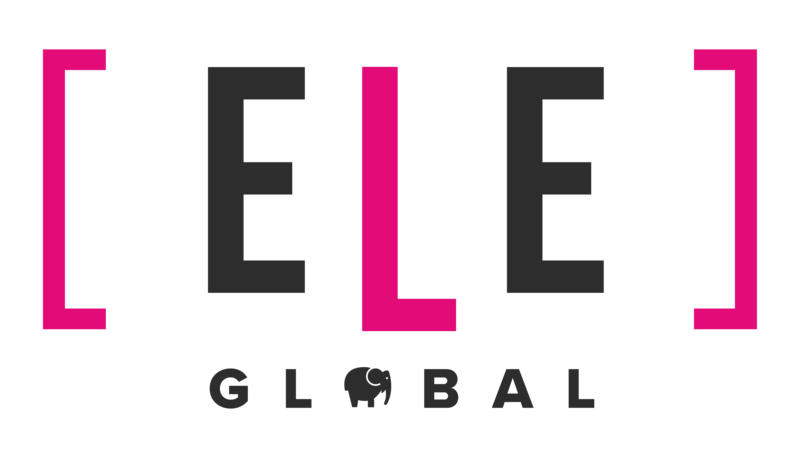 Drawing together a network of freelancers, under the ELE Global umbrella and supported by an employed administrative team, is how we do business… and we’re not prepared to compromise on our commitment to finding and retaining the very best people at ELE Global. Does this sound like you? Join us today by clicking the button below!